Providence Specialized Investigative Solutions can review claims for potential fraud through our experience/knowledge of fraud indicators and provide your adjusters, claim handlers or SIU personnel with factual results. We can, as part of the process, take recorded interviews or statements, photos or video, diagram the scene, verify documents, inventory property, canvass the neighborhood, and interview witnesses. We can work with law enforcement agencies, prosecutors, attorneys and other related agencies in order to complete the process. Providence can assist with your catastrophic claims by determining legitimate claims from staged or enhanced claims. Allowing your adjusters to respond to authentic claims speeds up your claims process satisfying your insured. In the first 2 ½ years in business, Providence-SIS has saved its insurance clients over 10 million dollars in claim denials or withdrawals (based on insurance client’s numbers) due to findings of fraud. 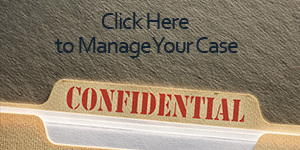 We also have helped with the expediting of payoffs for legitimate claims. Providence Specialized Investigative Solutions also offers Fraud Training and Consulting. We can customize your training needs for SIU, Adjusters/Staff or observe your company operations for a non-biased appraisal of your insurance processes. Contact us for a list of training topics or to schedule consulting. 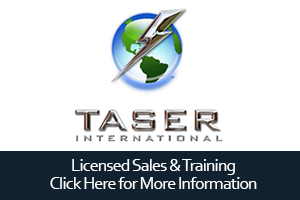 Over 300 hours of training has been given to over 900 satisfied attendees.